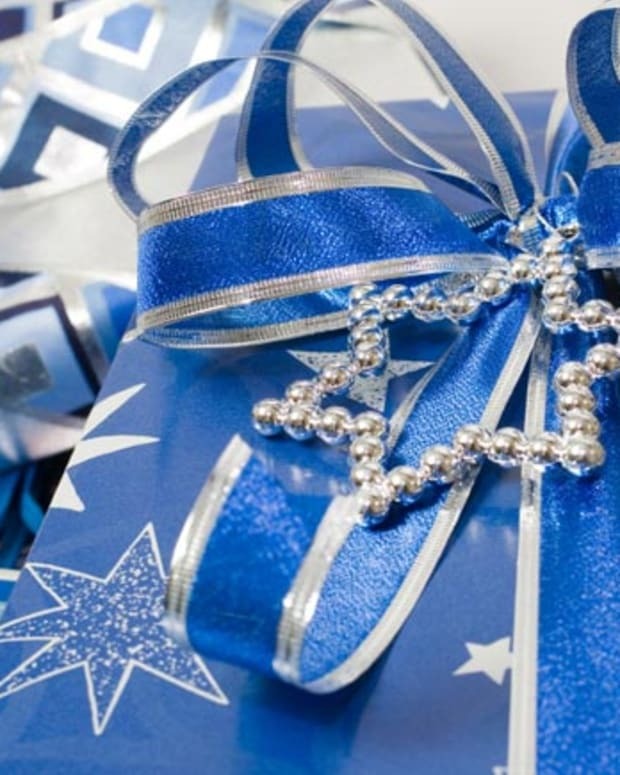 This year Hanukkah begins on Sunday night December 2, 2018. Just about a week and half after thanksgiving. We&apos;re not quite celebrating a Thanksgivukkah like we did in 2013 when there was tons of excitement over the convergence of the first day of Hanukkah and Thanksgiving. But it does feel quite early. Unless you are my mother in law who buys all her holiday presents before Summer is over, you are probably feeling a bit behind schedule this year. 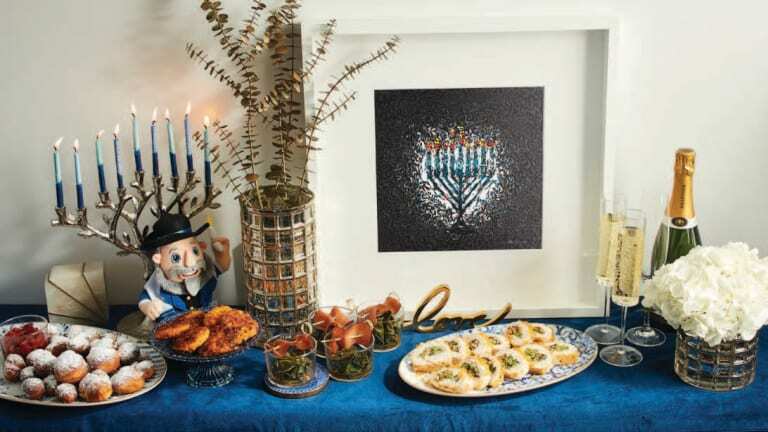 Here is our Hanukkah gift guide, filled with sweets and treats and more to liven up your holiday table. Let&apos;s start off with our favorite holiday Mensch and his entire family! 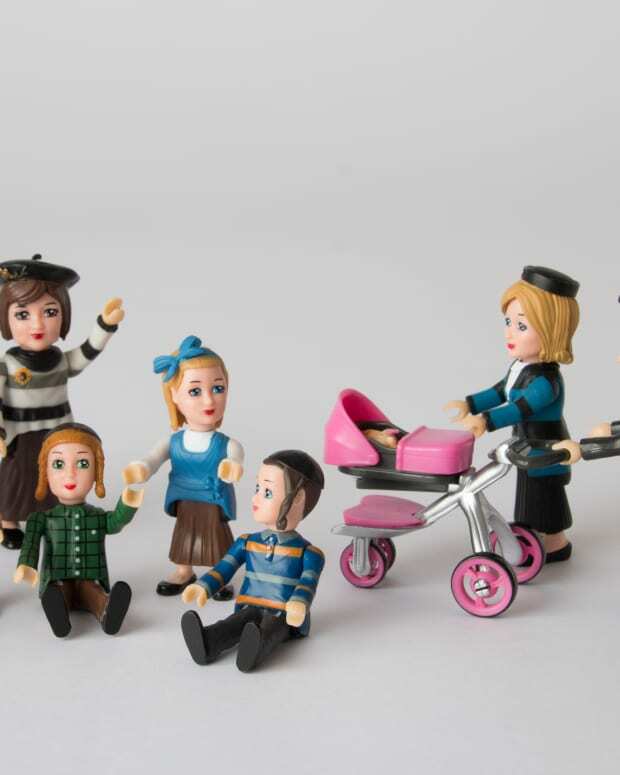 The Mensch on a Bench is a favorite Hanukkah gift now complete with a whole mishpacha. 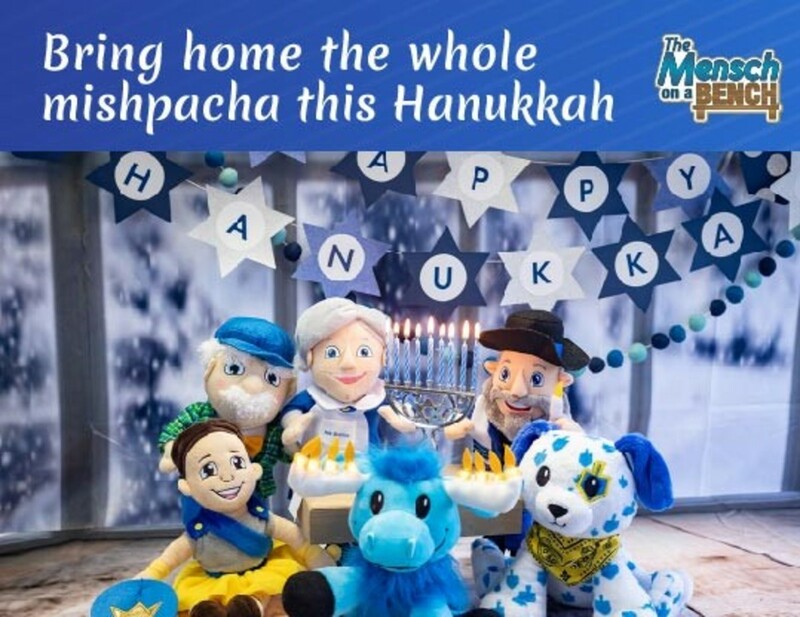 In addition to Moshe the Mensch who comes with a story book that teaches all about the Hanukkah story, you can find the Dreidel Dog, Hannah the Hero, and the interactive Mitzvah Moose. Ask Bubbe and Ask Pappa are also part of the family, they are like a talking magic 8 ball, but with a lot more humor. Your whole family will love this set . 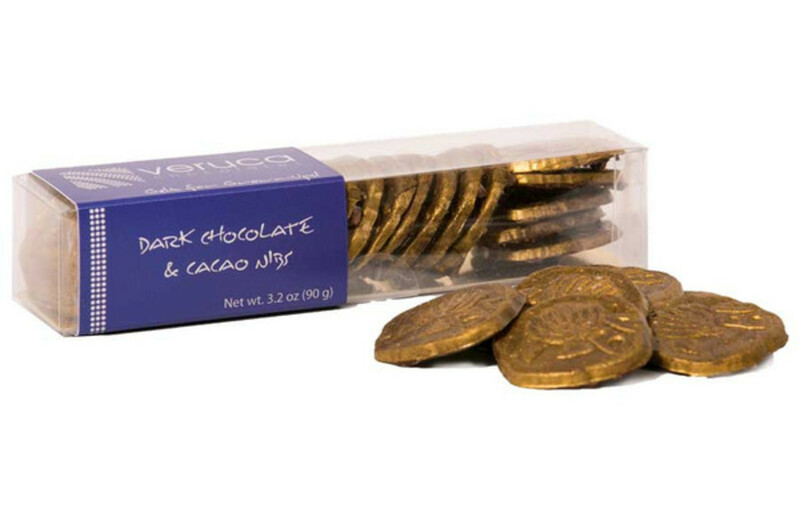 You can&apos;t go through a Hanukkah season without chocolate gelt and Veruca chocolates has finally transformed chocolate gelt into the treasure it is meant to be. 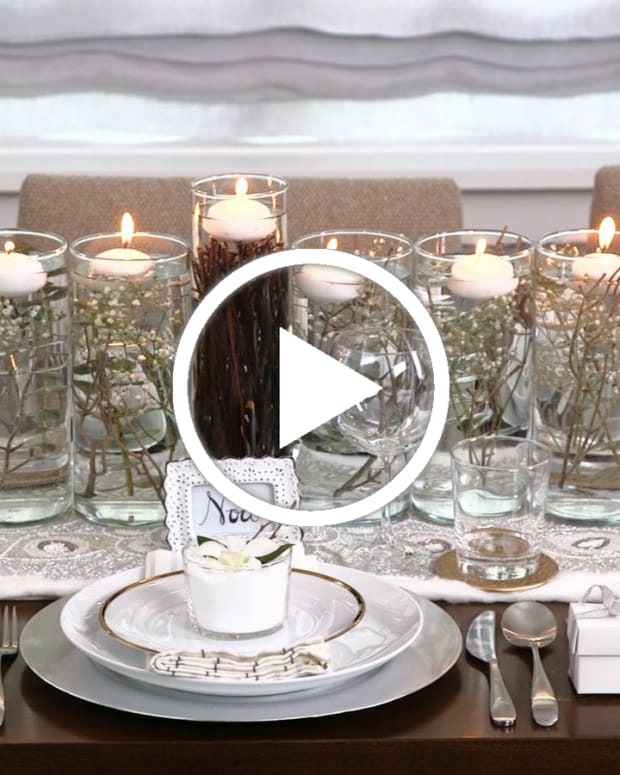 Give the kids the foil wrapped sacks and save these gold coins for yourself. 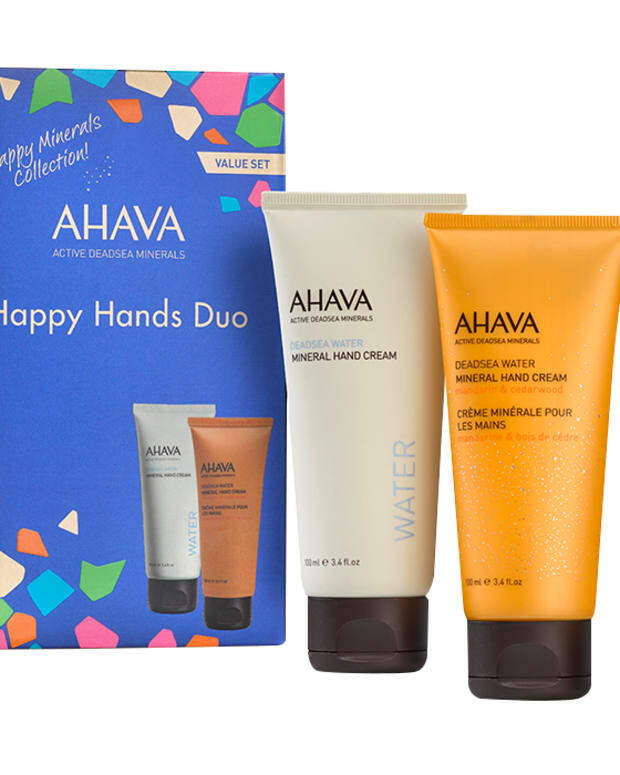 They are available in 3 flavors and certified Kosher by the CRC. They are all molded to replicate an actual Judean coin dating back to the 4th decade BCE, and is finished in gold dust. 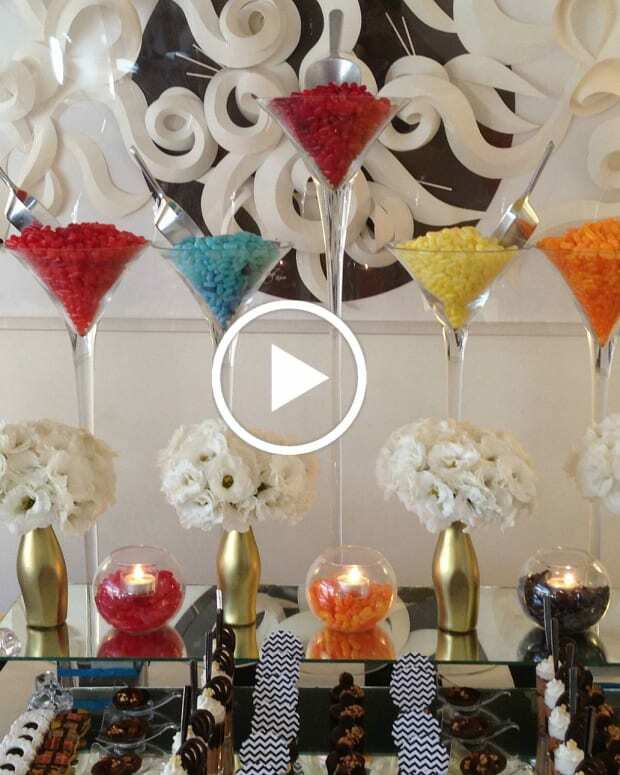 They will also look gorgeous on your dessert table. Order your Veruca Chocolate gelt here. One more chocolate gelt that is a step above. These still have the foil covers, but they are high quality chocolate and they come in gold and silver. Note the silver ones are mint flavored!! Get chocolate coins from Lake Champlain. For the meat lover who has everything, get the gift of meat. Choose from one of six different meat sampler boxes complete with a personalized card. 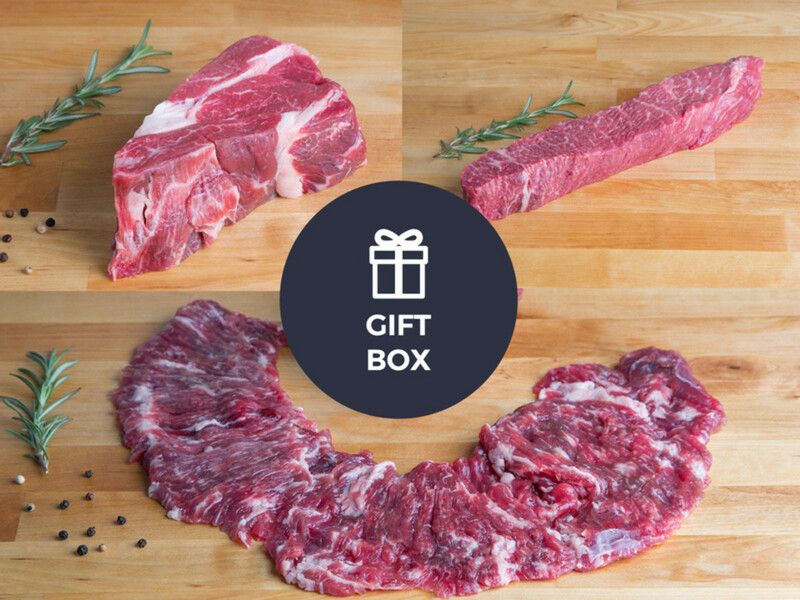 Grow & Behold pastured meat will be your new go to gift that will win you lots of points. 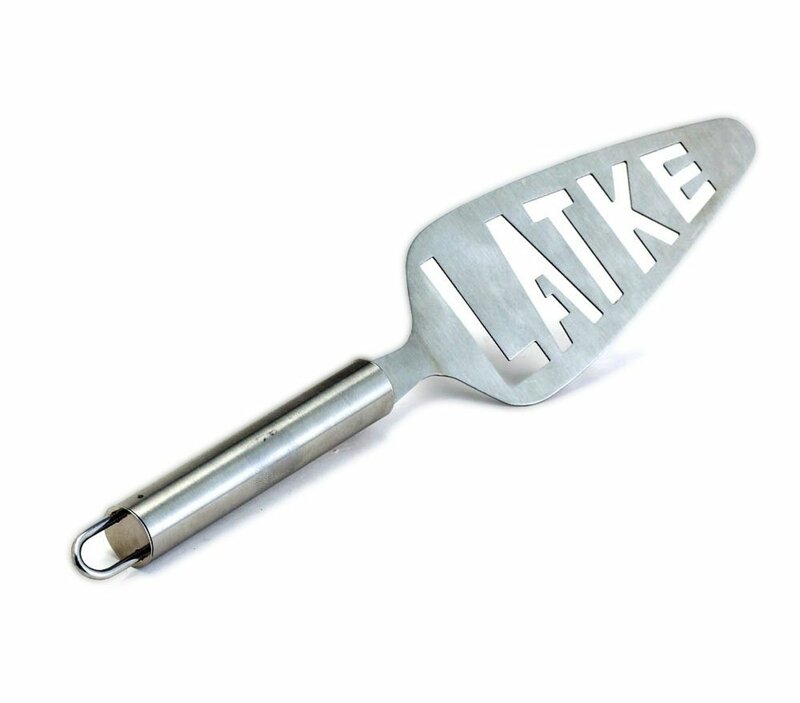 We love this stainless Latke Spatula. Cute and practical at the same time. Get it from Amazon. 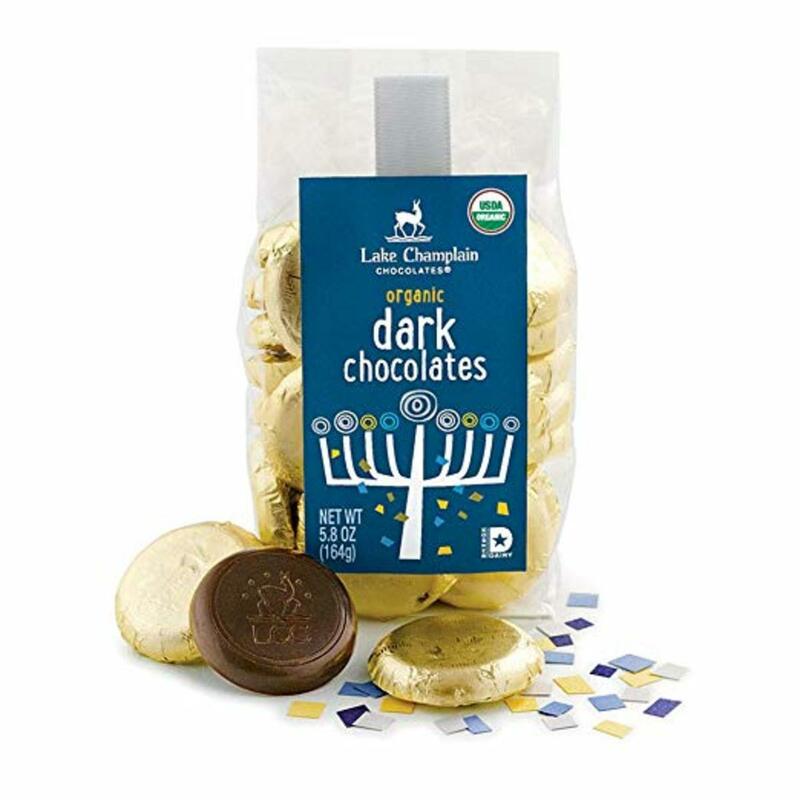 Anyone would love to add these to their Hanukkah table. 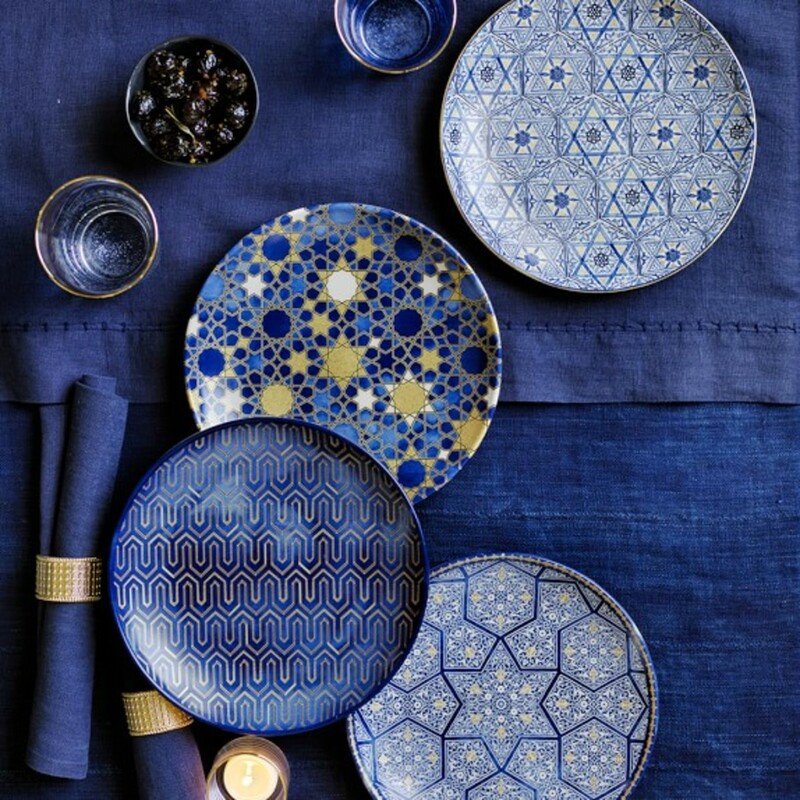 Blue and white porcelain plates that can be used for everything from salads, to appetizers to desserts. Sold by Williams-Sonoma. 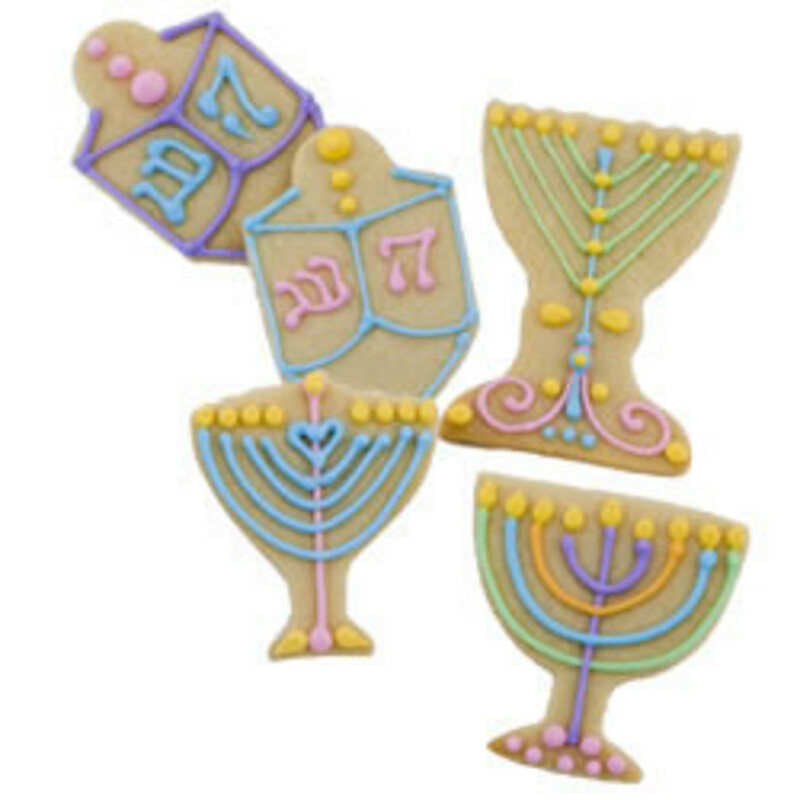 Move beyond those plastic Hanukkah cookie cutters to these hand crafted Jewish themed cookie cuter set perfect for Hanukkah. Get the Hanukkah cookie cutters here. You can also get a Hanukkah Linzer cookie cutters and other kitchen wares from the Kosher Cook. 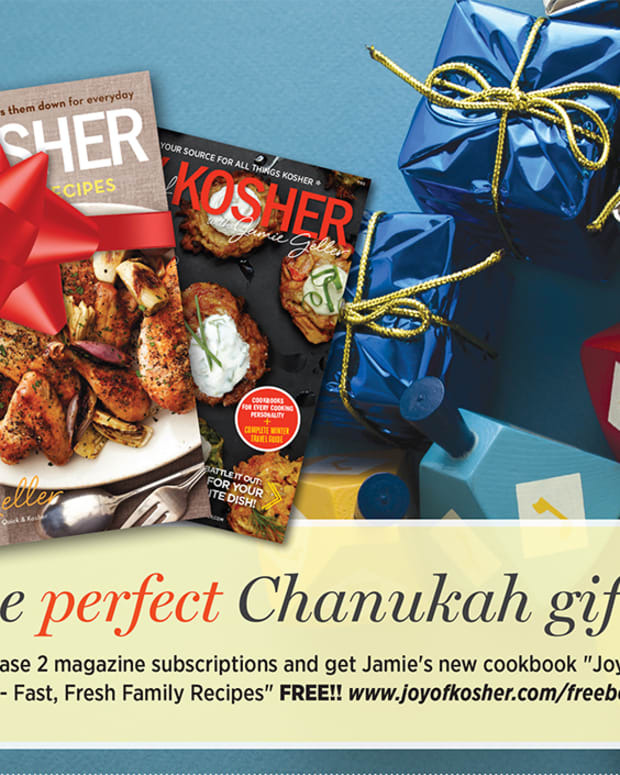 No Hanukkah gift guide is complete with out our NEW cookbook!!! The perfect gift for every one. Order your copies on Amazon. Let us know if you find any other fun holiday gift ideas, share it in the comments below.